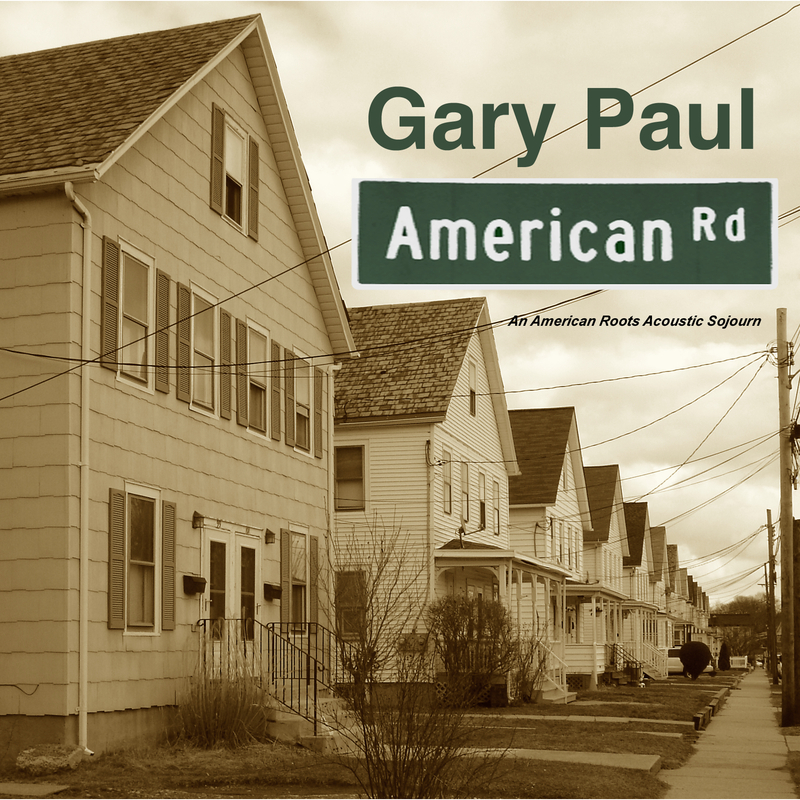 Video: Southwest Chief" from the CD, "American Road"
Hello, my name is Gary Paul and I reach out to audiences with little time to spare on live music but who seek a meaningful experience and are too often disappointed by loud music, boring lyrics and distant unrelatable artists. Through stories and my songs, I present my listeners with situations that resonate and characters they can relate to so that they feel like they've shared an intimate evening with a friend who understands the foibles, sorrows and joys of their everyday lives. "This guy is what coffeehouses were made for. He sang his original songs that were witty and charming, funny and poignant. The songs were musically diverse and tasty, and played with the skill of a fine musical craftsman." "Gary Paul . . . is a storyteller, the truest definition of a folk singer." ". . . intricate finger style guitar work & intelligently crafted lyrics." ". . . down-to-earth personality & relaxed attitude. He's definitely not a high-maintenance guy." ". . . a songster; that's what Mississippi John Hurt called himself, not a bluesman but a songster." or simply want to say hello, just e-mail 'garypaul "at" gary-paulmusic.com'. PHOTO NOTE: The photos you see here are the work of talented friends which we're honored to display. If a photo catches your eye & you wish to contact the photographer, please drop us a note: we'll pass it along.